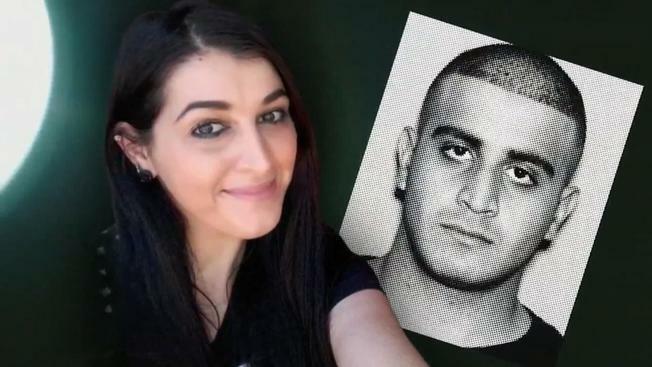 Noor Salman, the widow of Pulse nightclub shooter Omar Mateen, could soon be heading back to Florida for her trial. Salman has waived her right to a removal hearing that was scheduled on April 10 in federal court in Oakland, meaning she won't fight extradition to Florida, according to court documents filed on Tuesday. Salman is still in custody at the Santa Rita Jail in Dublin, according to the Alameda County sheriff's office. U.S. Marshals will transport her to Florida at an unknown time. She is expected to report to the Middle District of Florida's Orlando Division to continue her court proceedings.